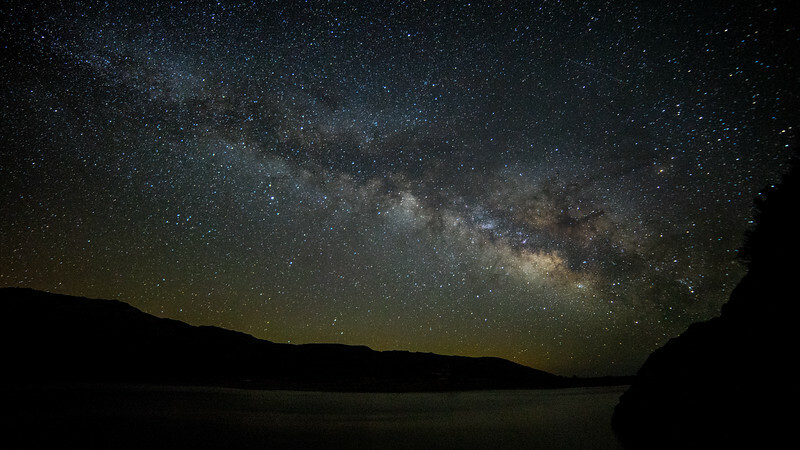 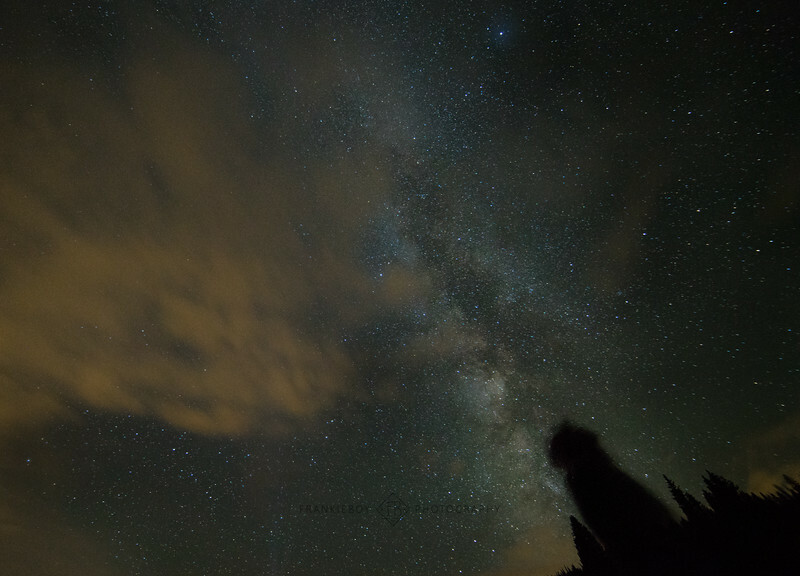 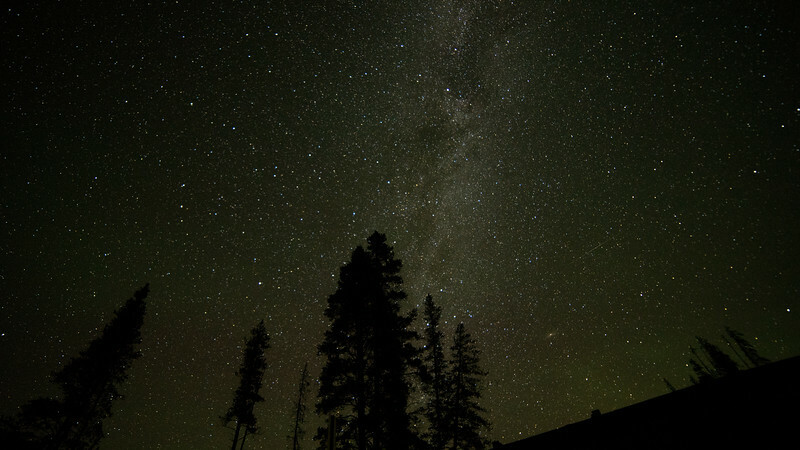 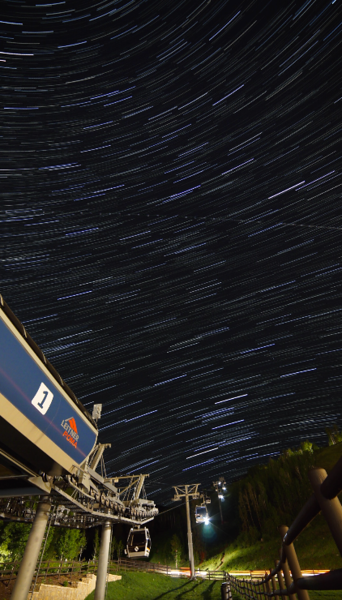 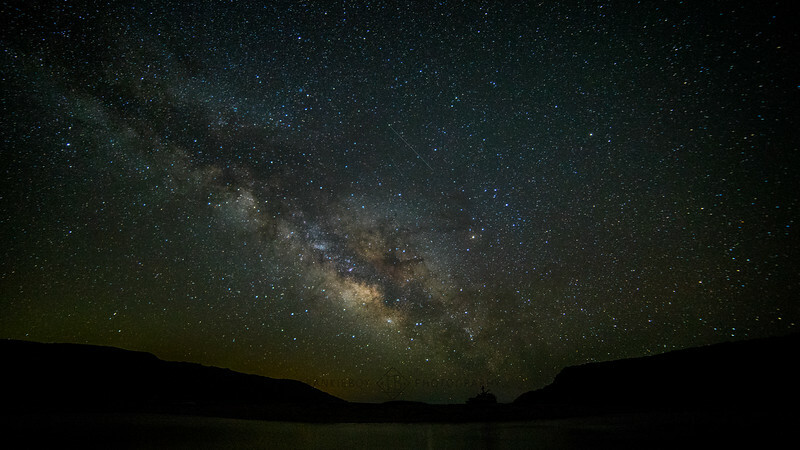 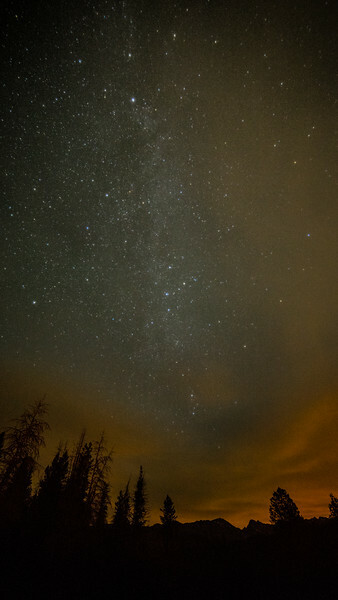 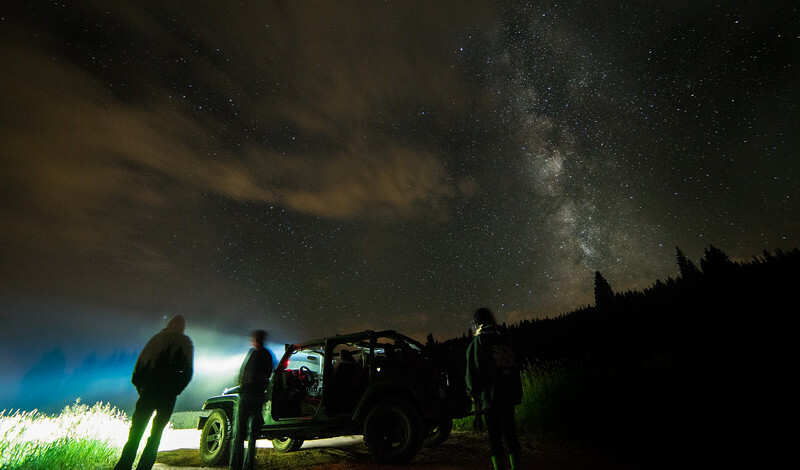 Moments under the Milky way galaxy... something we should all spend more time doing. 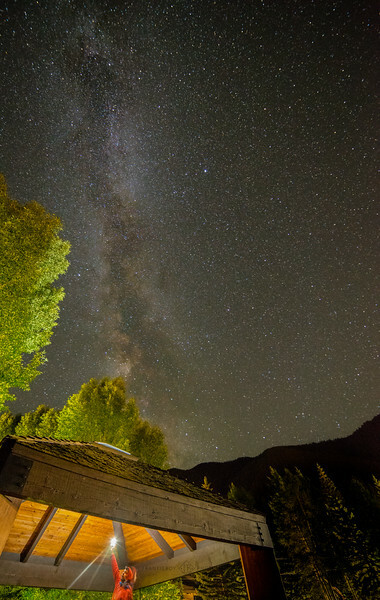 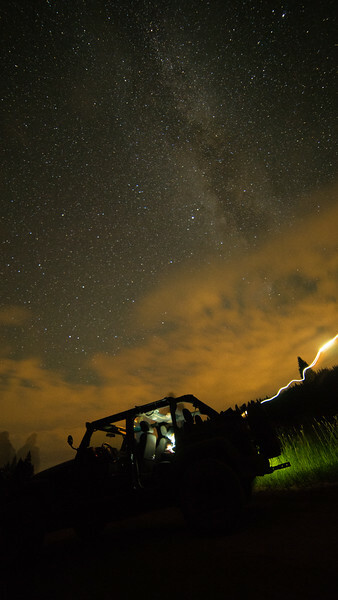 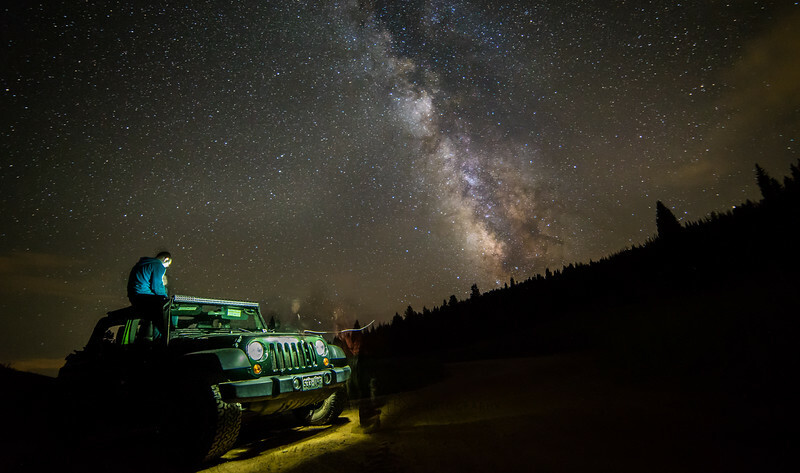 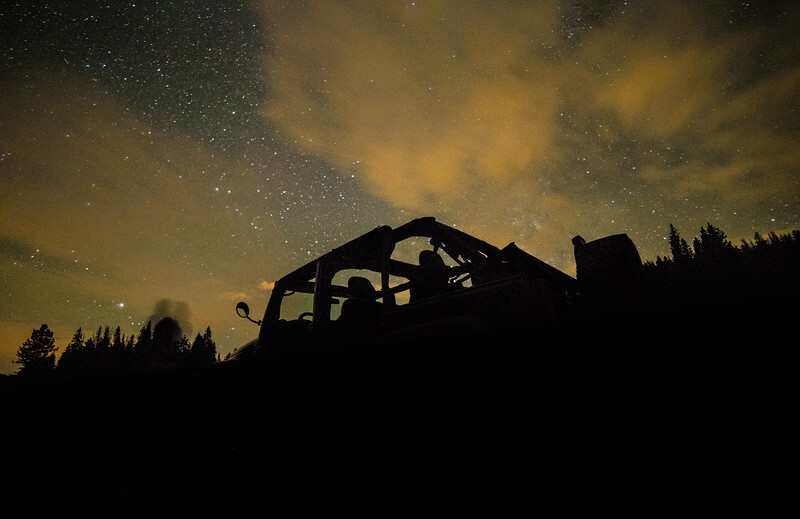 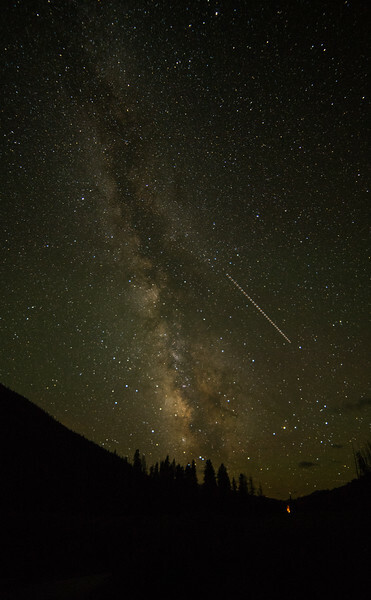 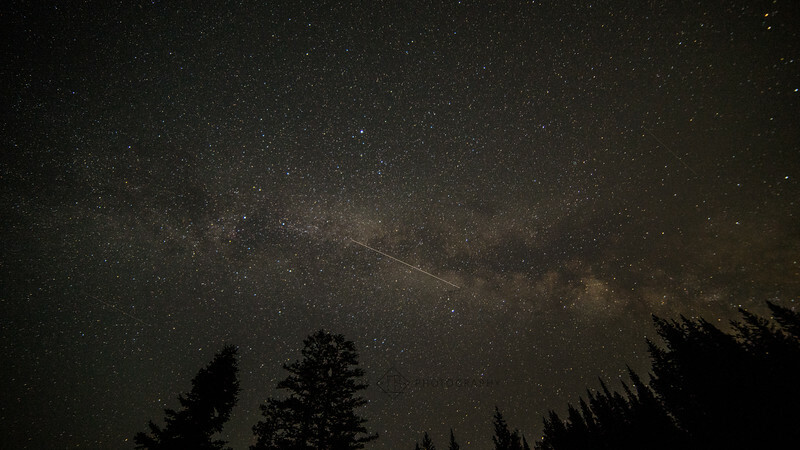 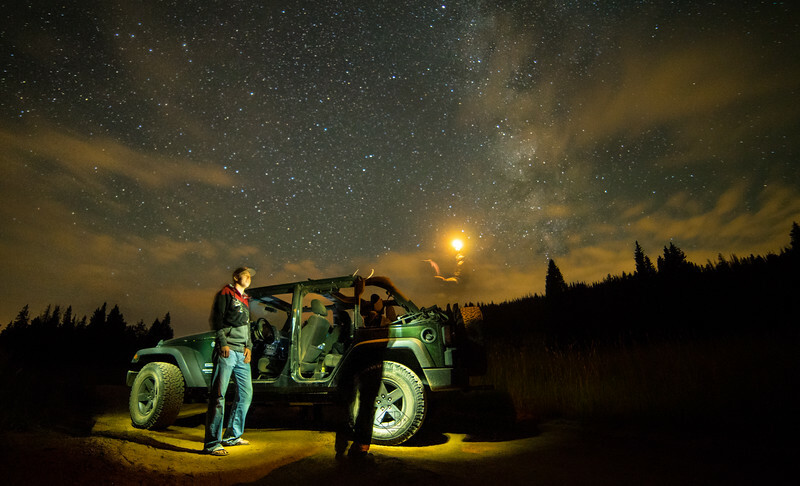 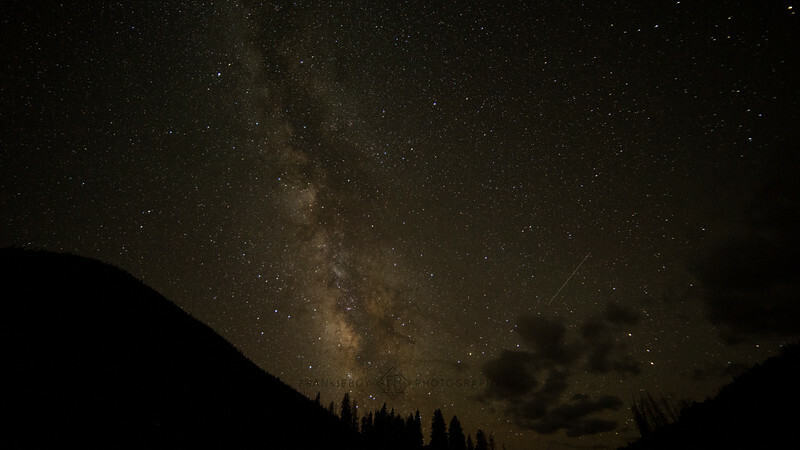 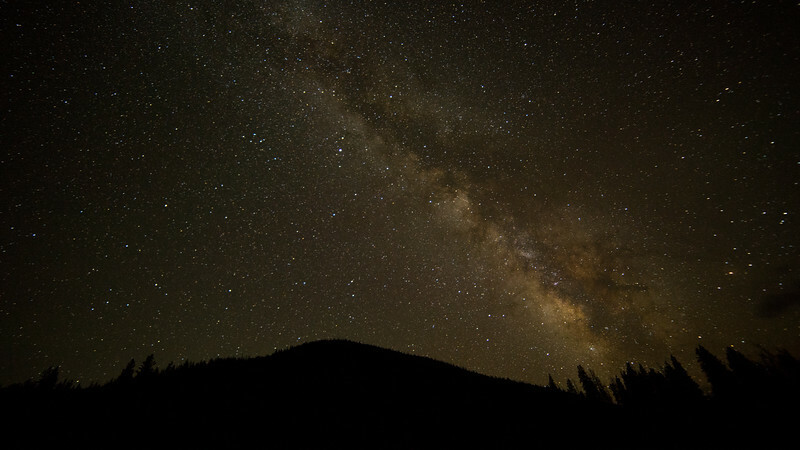 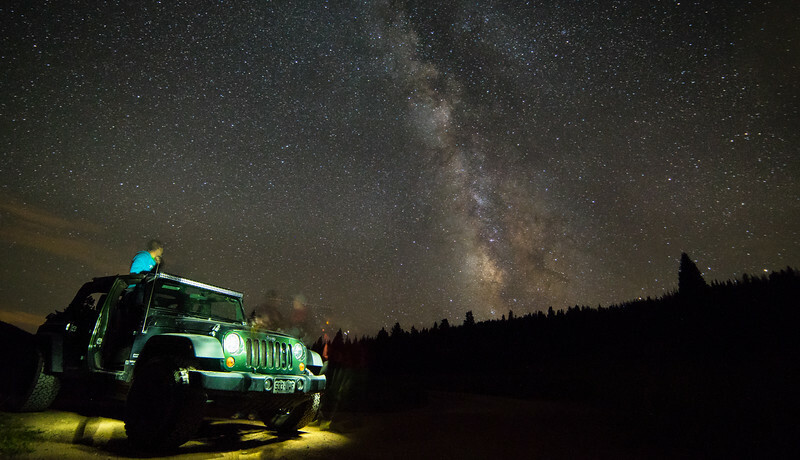 We took my buddy Big E's jeep deep into Vail's back country to watch the Perseid Meteor shower - here's some Milkyway images we took as well! 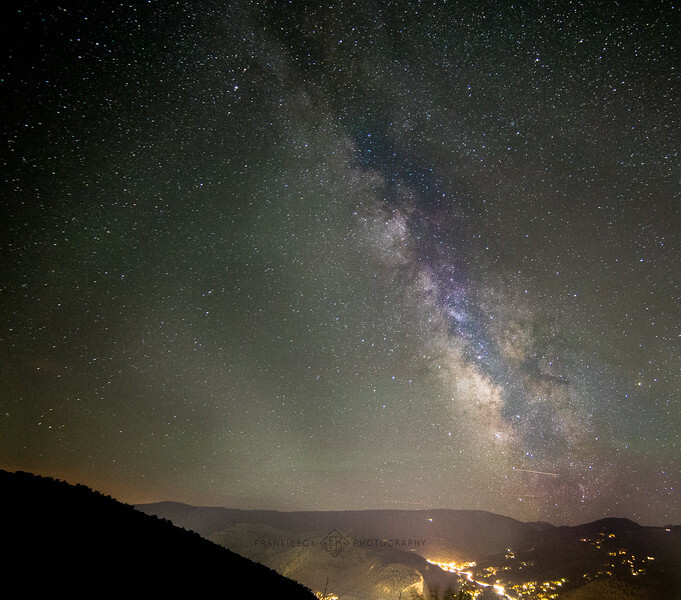 Location: The Milkyway Galactic Core over Edwards, Colorado The Milky way's galactic core can only be seen certain times of the year... here's a strong representation of the Milkyways Core. 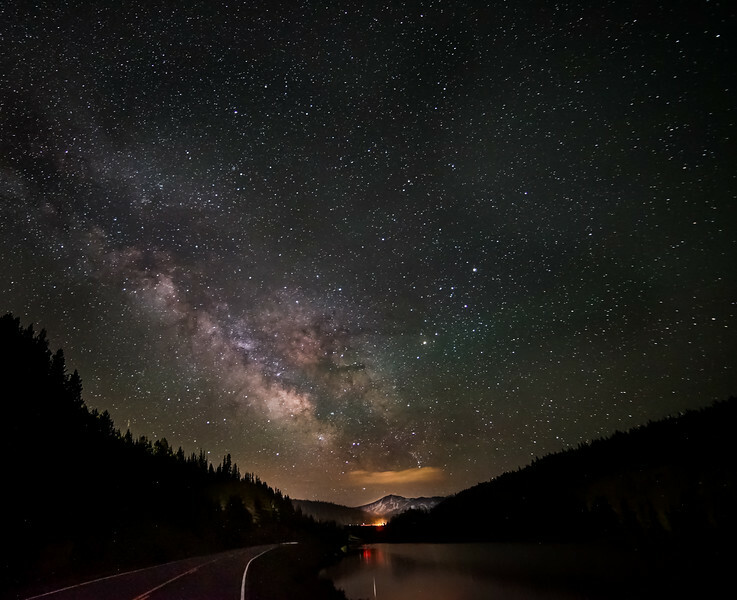 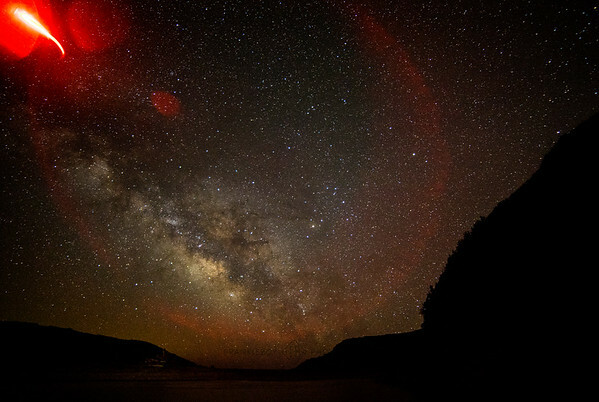 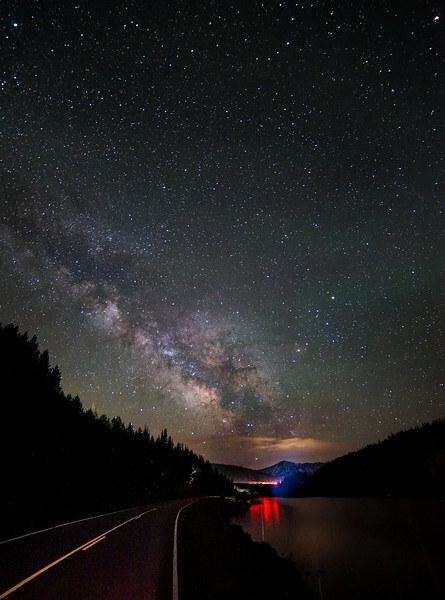 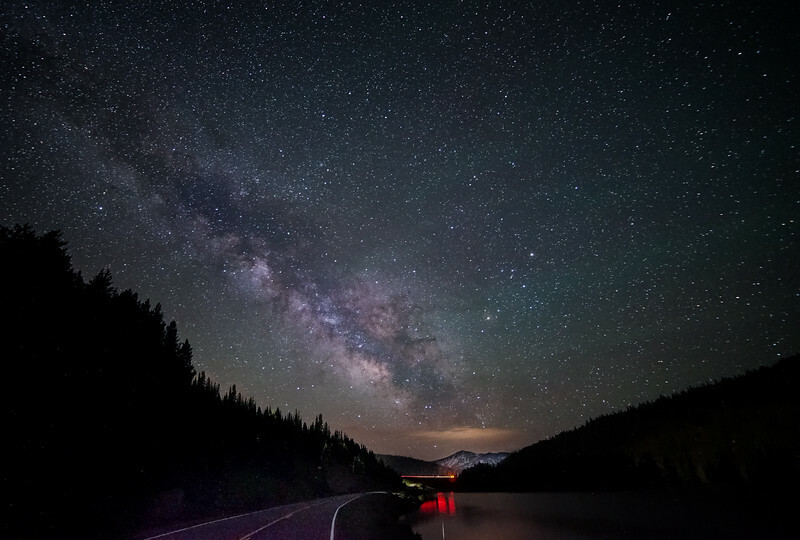 Here's a look at some of my astrophotography work from 2015 and the years I spent living and exploring Vail Valley, out west and beyond.